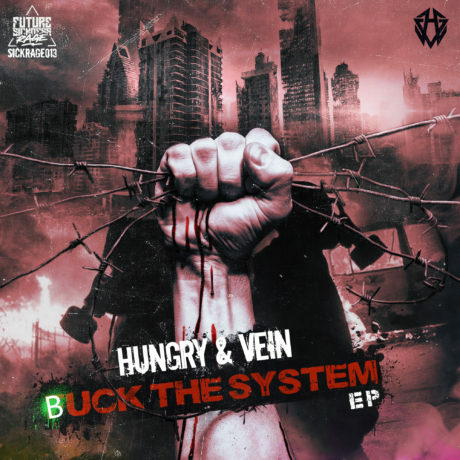 Drum & Bass / Crossbreed producer duo from Russia. The project tells the heavy sound, hard character and dark atmosphere. The guys started the project in March 2013 and in January 2014 release of their debut release on Monstersound Recordings. Several times participated in Therapy Sessions Russia. They have collaborations with "Satan" and also with "Gancher & Ruin". In the studio, they are engaged in the creation of exclusive samples and are working on their own sound. 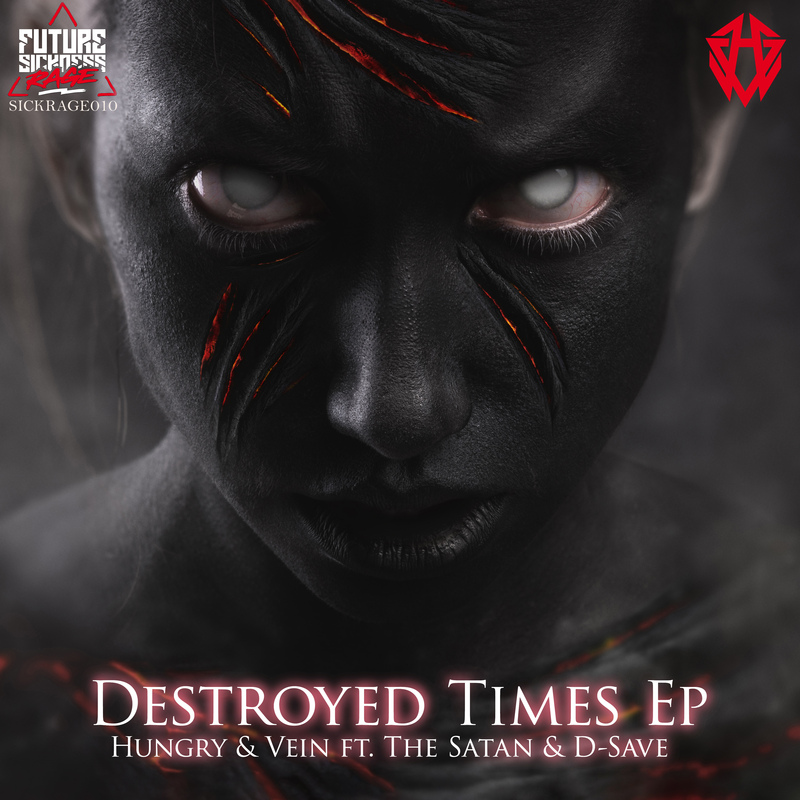 Check out their awesome release on Future Sickness Rage!